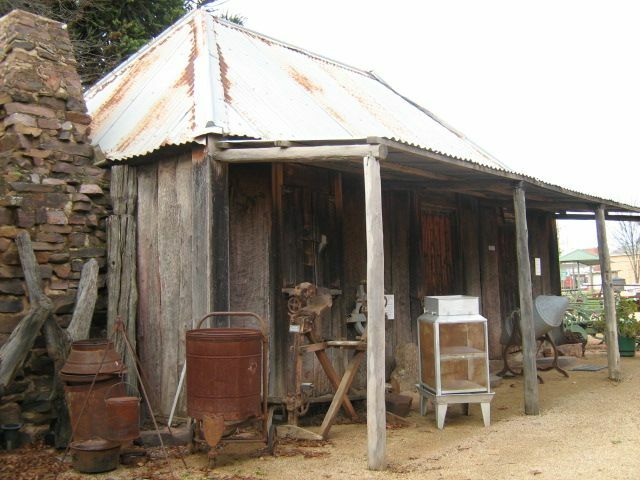 The Canowindra Museum was established in a former school building which was transported from the outlying center of Murga in 1970. Several other small buildings and two machinery sheds have since been added. The adjacent Railway Cottage, formerly the Stationmasters residence, built in 1910, was purchased by the Historical Society in 1988 with a Bi-Centennial grant. The Museum is situated in the main street next to the Memorial Park and the Age of Fishes Museum. 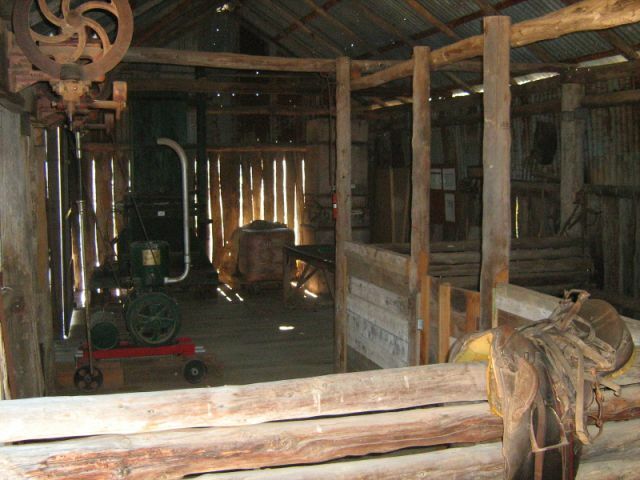 Highlights of the Museum are the shepherd’s hut circa 1828, Harold Boyd’s complete dental surgery, a wedding gown collection from 1881-1982, a reconstructed wool shed, wheat harvesters collection from 1843, photo collection and the Pioneers Wall. 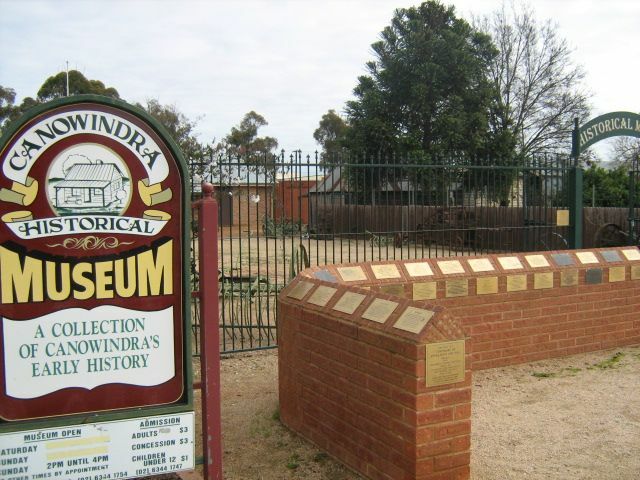 The Canowindra Museum is operated by the Canowindra Historical Society.